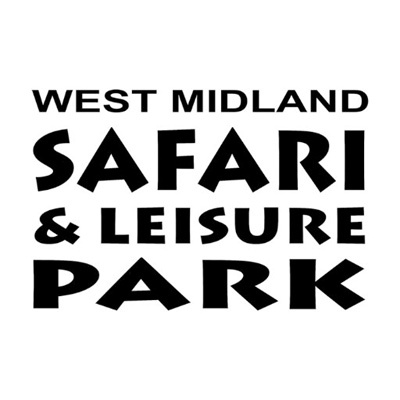 West Midland Safari Park (WMSP) is situated close to the town of Kidderminster and covers an area of over 200 acres. There is a 4 mile drive through safari, which is home to a wide range of exotic animals, an all weather, walk through ‘Discovery Trail’ and an amusement area, with over 30 fun rides and attractions for the whole family to enjoy. West Midlands Safari Park (WMSP) donated towards the purchase of the BIAZA Reserve and supported rangers at REGUA through the BIAZA Reserve: Phase Two. The safari park is currently supporting BIAZA Buy an Acre in Mexico.